A tour of Calke Abbey's treasures is like taking a step back in history. The stately home remains in a mid-19th century time warp, complete with its own Victorian museum of interesting treasures and artifacts. Calke Abbey was built on the site of a former Augustinian Priory although despite its title the building itself was never used for religious purposes. It was originally established in the early 12th century by a wealthy landowner, Richard, 2nd Earl of Chester. Nothing remains of this original building and the current grand stately home demonstrates a mixture of architectural styles. The majority of the existing building dates back to the extensive renovations of the house between 1701 and 1704. 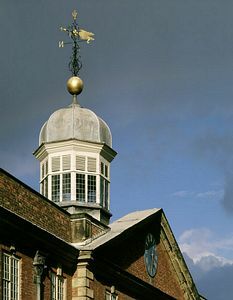 1980s Calke Abbey had fallen into a bad condition and the soaring debts for maintenance and essential repairs led the Harpur family to donate the house to the National Trust. 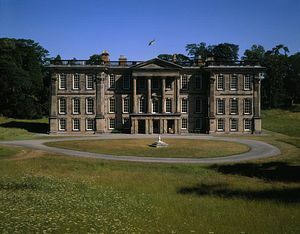 A successful campaign to save Calke Abbey resulted in the restored national treasure you can visit today. A tour of this ancestral home will reveal some unique highlights including the wonderful canopied state bed. It was believed to have been a wedding gift to a member of the family from the royal family in 1734, but for some reason it remained in its box until 1984. Now standing in pride of place complete with its Chinese silk curtains, a close inspection of the beautiful fabric will reveal tightly rolled peacock feathers which were used on the detailed butterfly wings. 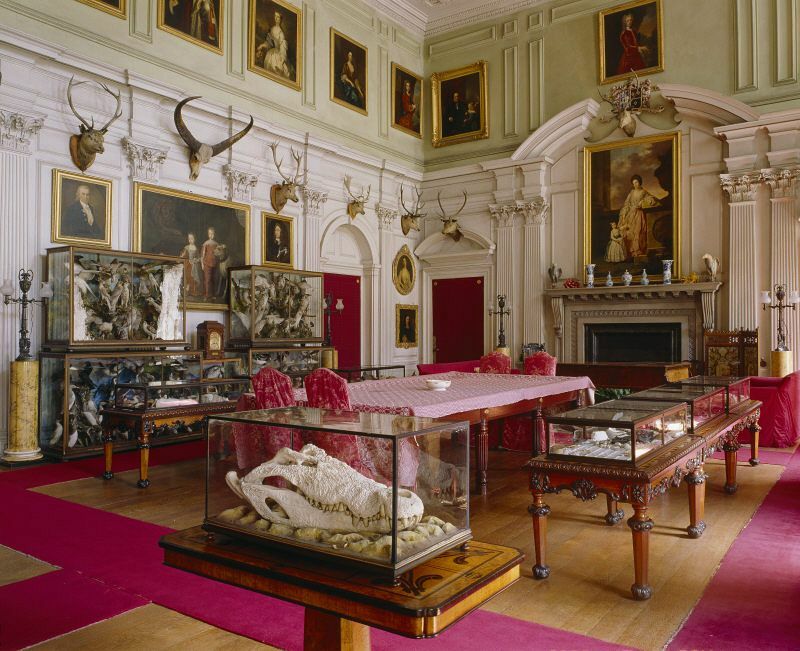 The former entrance hall of Calke Abbey was used as a private museum of fossils, stuffed animals, a magnificent ostrich egg decorated with boar tusks and Egyptian exhibits, all typical Victorian collectibles. The walls are decorated with typical stag's heads and original artworks. there is a glass-fronted cabinet with more fossils and shells. The young Sir Vauncey was educated at home by a Governess and the School Room has a fine collection of Victorian toys, books and other interesting pieces. While the family upstairs enjoyed a lavish and comfortable lifestyle, below stairs the story was a little different. A tour of the kitchens, with the motto "Waste not, want not" over the fireplace, shows how tightly things were run in this domain. See the cast iron oven circa 1840 and the antique appliances used by the 27 staff in the estate's heyday. After the First World War, the staff was cut dramatically to just six and a smaller kitchen was used on the estate. During the Second World War, Calke Abbey was used as a billet for army officers. The estate of Calke Park covers an impressive 240 hectares of which 80 hectares is a National Nature Reserve. Rare Portland sheep still graze here along with herds of red and fallow deer. Calke Abbey Gardens are magnificent with colourful flower gardens and a walled garden for kitchen produce. There is an unusual ice house and an impressive glass peach house which has recently been restored. The gardener's tool shed is also worthy of a visit. Arriva 61 Derby-Swadlincote, alight Ticknall, half mile walk through park.